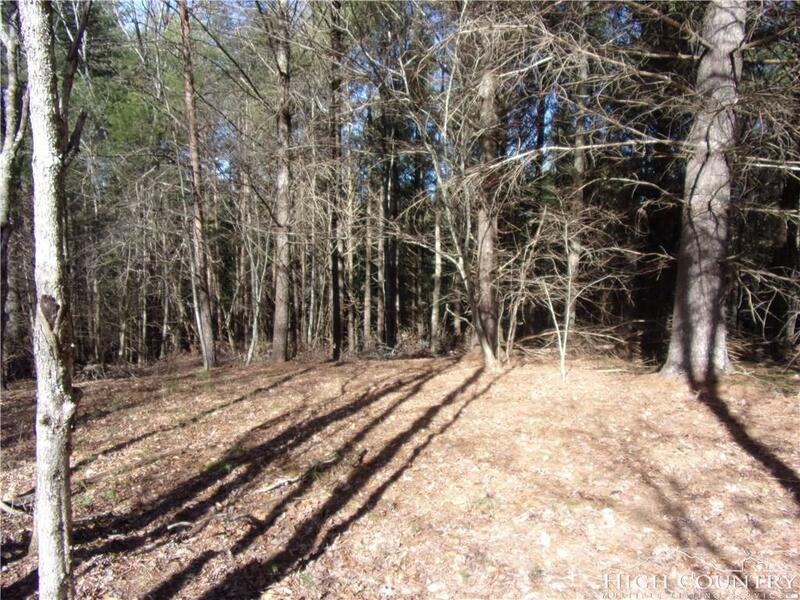 Very nice 10 acre lot located in The Ridge at Chestnut Hill, an attractive development of only 16 large tracts. Well maintained, and in close proximity to the New River and Jefferson's. 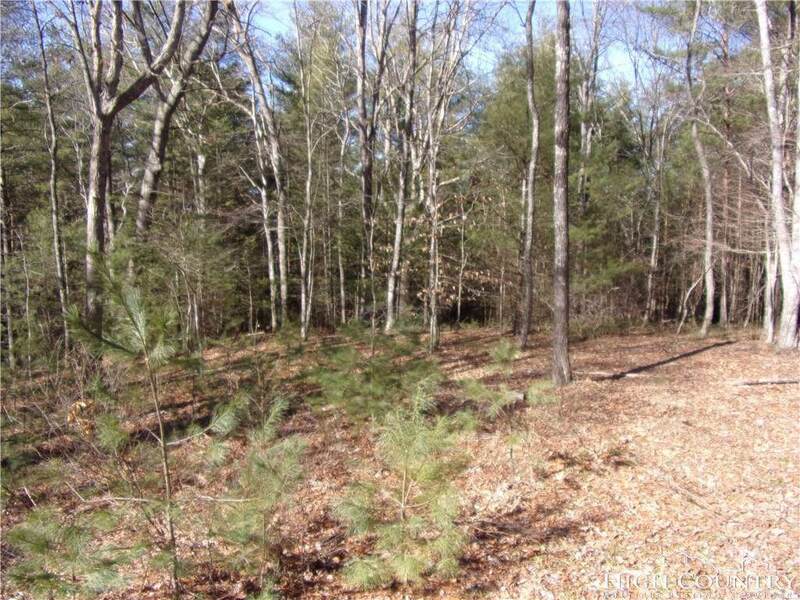 Several nice homes in the development, with reasonable covenants and common areas. 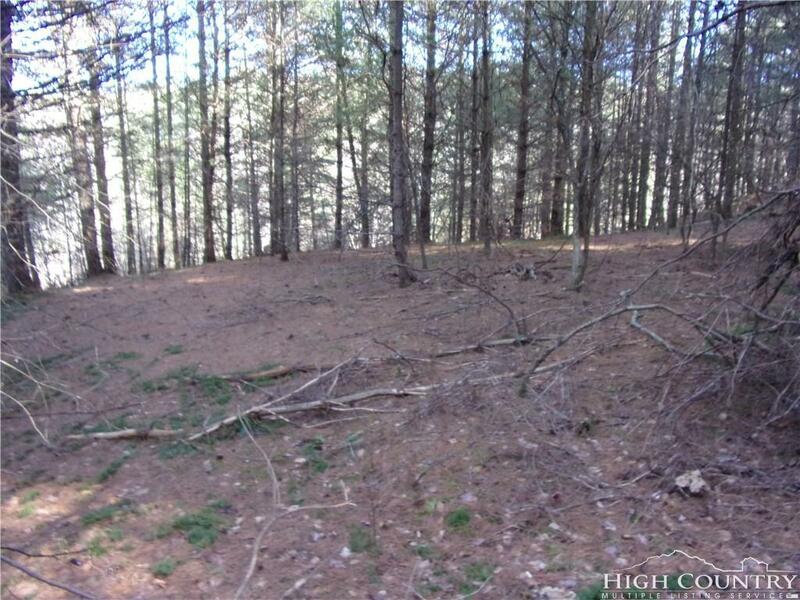 The subject lot is a mix of hardwoods and pines, and lies very well. 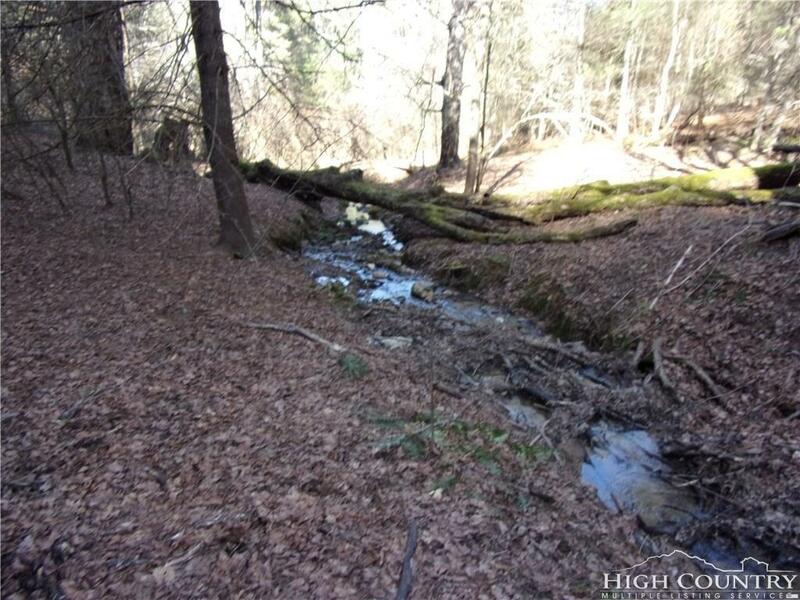 Abundant wildlife, impressive views, and a nice stream with potential pond sites.